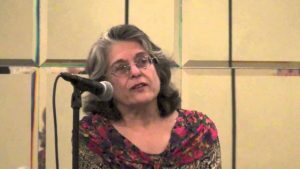 Hear attorney Barbara Harvey, National Lawyers Guild and Jewish Voice for Peace-Detroit, talk about the Boycott, Divestment, and Sanctions (BDS) movement and the various anti-BDS resolutions in the US Congress and various statehouses (including Indiana and Ohio) around the country. 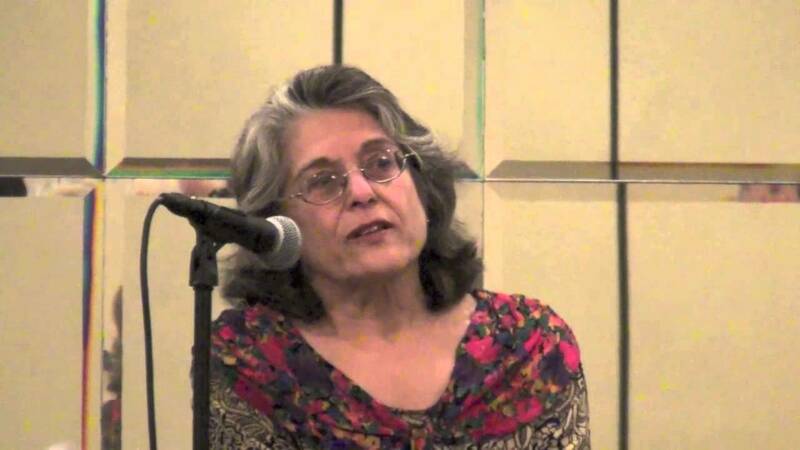 Barbara will be speaking on Tuesday, April 26, at Plymouth Church, 501 West Berry Street, 6:30pm (260.423.9424). At the event, you'll be able to view the very moving and informative Nakba Exhibit of Memory and Hope depicting the cruel displacement of Palestinians by the Israeli military from their homes and villages at the creation of the State of Israel in 1948 up to the present day in their ongoing Nakba (catastrophe). The exhibit will be open at 5:30pm before Barbara's presentation.